As it turns out, it’s Chocolate Day. Or National Chocolate Day? Or Lets Use This As A Thin Excuse To Gorge On Chocolate Day? Whatever. 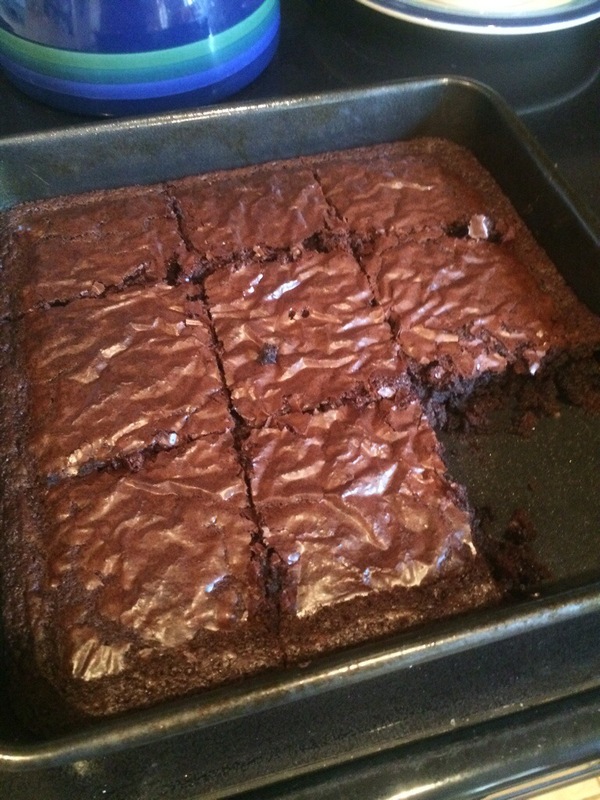 All I know is…brownies! And if that doesn’t cure your summer holiday hangover, my guess is you’re probably beyond all hope. I think brownies must be your favorite dessert!!!! I still want to try the mint ones!